At PCAC IPA we’re here to serve you. That means we’re working hard to give you superior medical care as quickly and easily as possible. 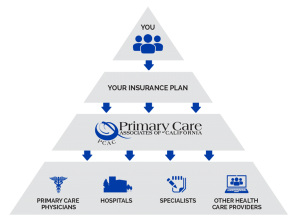 As a PCAC IPA member you have access to vast list of finest doctors, specialists and hospital services. We provide you with all the medical services that your Medicare Advantage plan covers, except for prescriptions. At PCAC IPA we’re always developing special medical services to make getting the medical attention you deserve hassle-free. 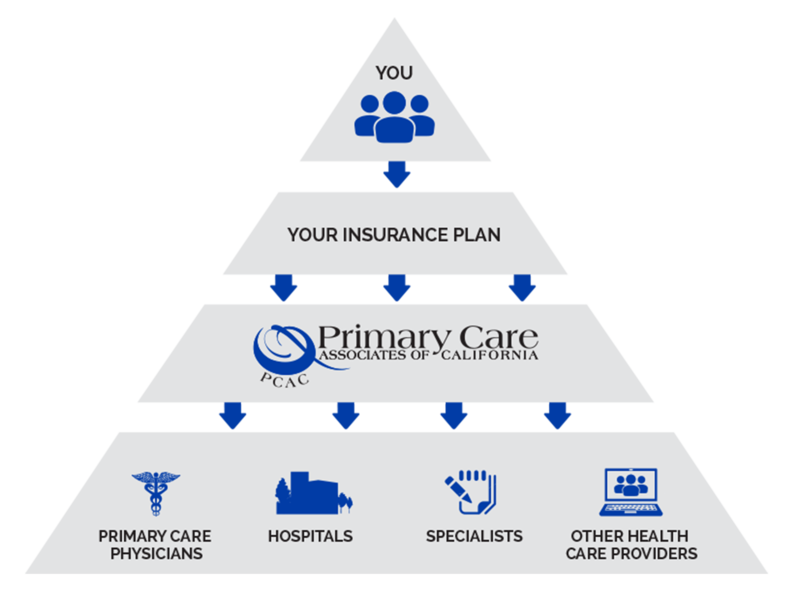 In fact, we have an entire team devoted to helping you with any questions you might have regarding your primary care doctor, your specialist, even your medical bills.